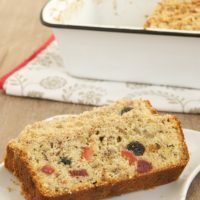 When it comes time to think about a special dessert for Easter, the first thoughts I have are usually of fruity or creamy desserts. 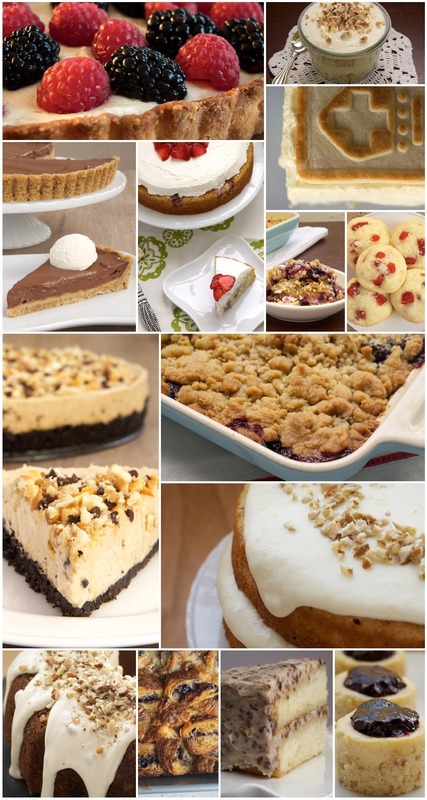 I like to see beautiful cakes, delicious cheesecakes, fruity cobblers. It’s about the only time of year I dial down the chocolate. If you’re looking for a special dessert for Easter, I am here to help! 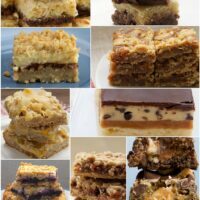 These are some of my favorite desserts from the BoB archives for Easter and spring. It’s no secret that fall and winter are my favorite times of year. But, spring and summer bring all those berries that I love! 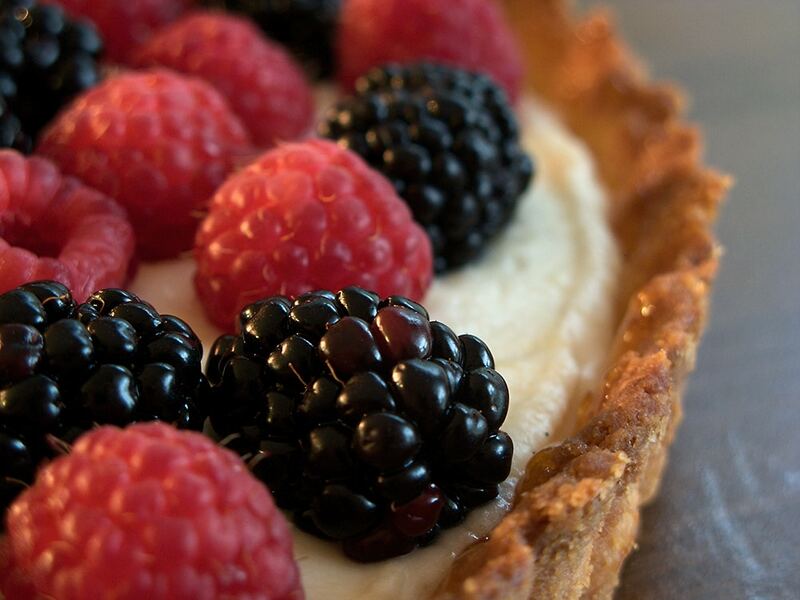 Use your favorite berries to top off this beautiful and delicious Fresh Berry Tart. 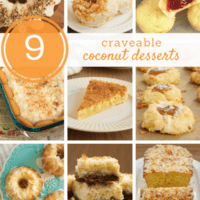 Coconut, pecans, and cream cheese are three of my favorite things. Put them all together along with cake and homemade vanilla pudding for big flavor in these Individual Italian Cream Cake Trifles. 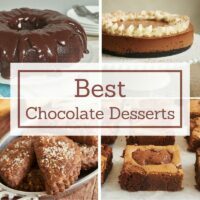 Homemade chocolate pudding is one of my favorite comfort foods. 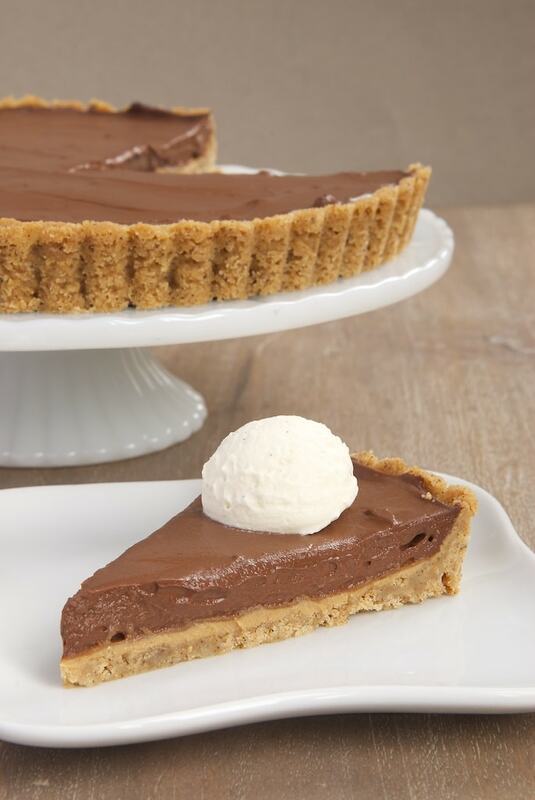 Put that soft, creamy chocolate goodness into Chocolate Pudding Pie with Peanut Butter Filling. It’s always a crowd pleaser! I just love this Lemon-Strawberry Shortcake. 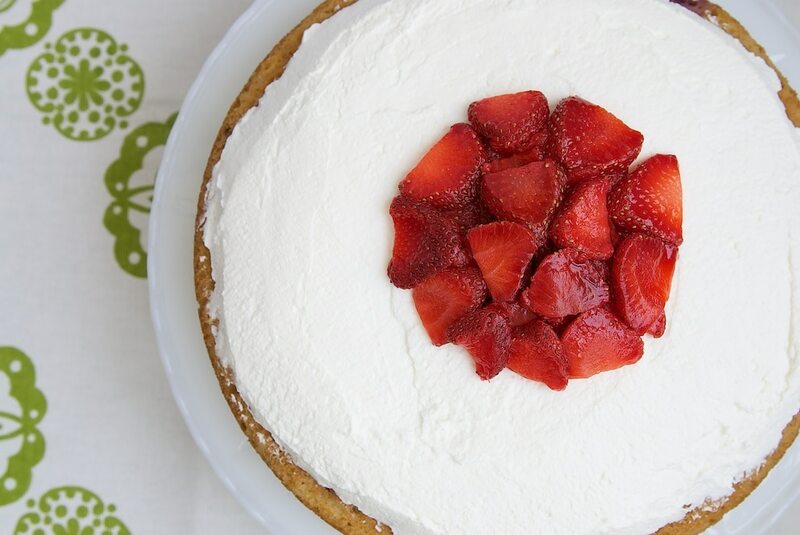 Fresh strawberries and fresh lemon juice make for a delightful cake. Top it off with sweetened whipped cream and even more strawberries. 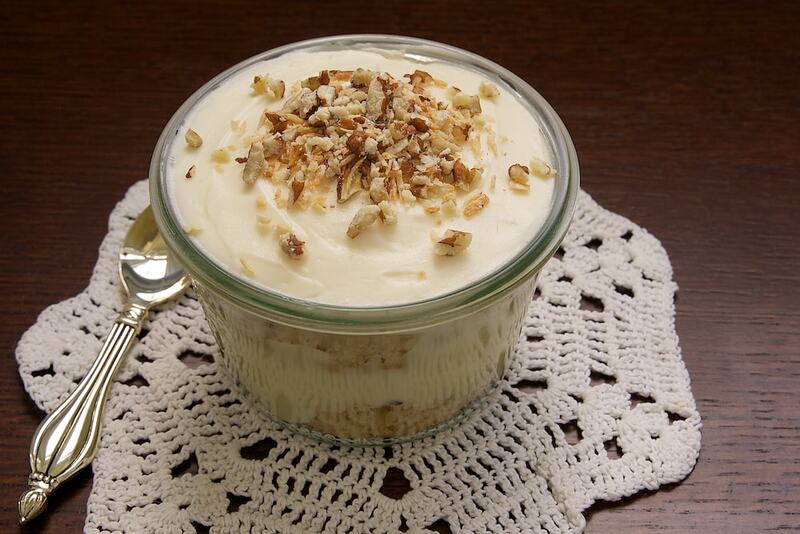 This version of Banana Pudding is by far my favorite. That cream cheese-whipped cream filling is a wonderfully tasty twist on a classic. It’s great for a crowd, but don’t expect leftovers! Fruit crisps aren’t anything new, but they are quite tasty. This Blueberry Cream Cheese Crisp ups the ante with a layer of sweet cream cheese underneath all those blueberries and cinnamon-y topping. 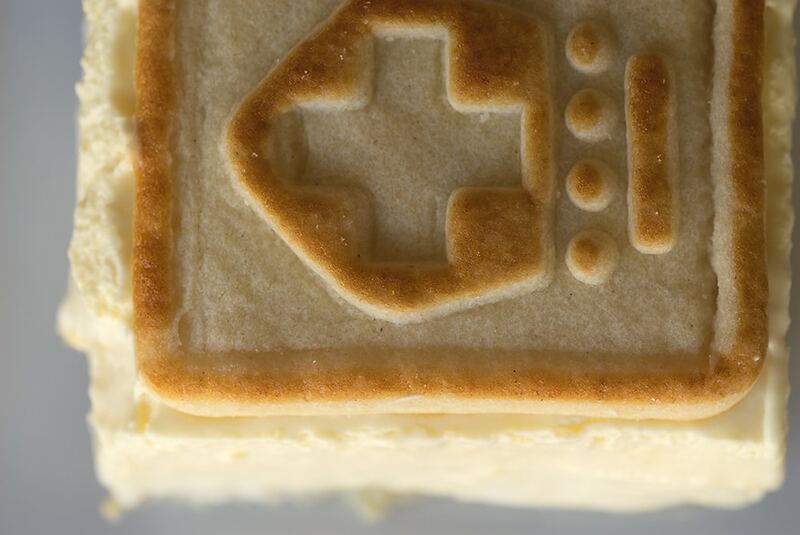 Don’t overlook cookies for Easter. 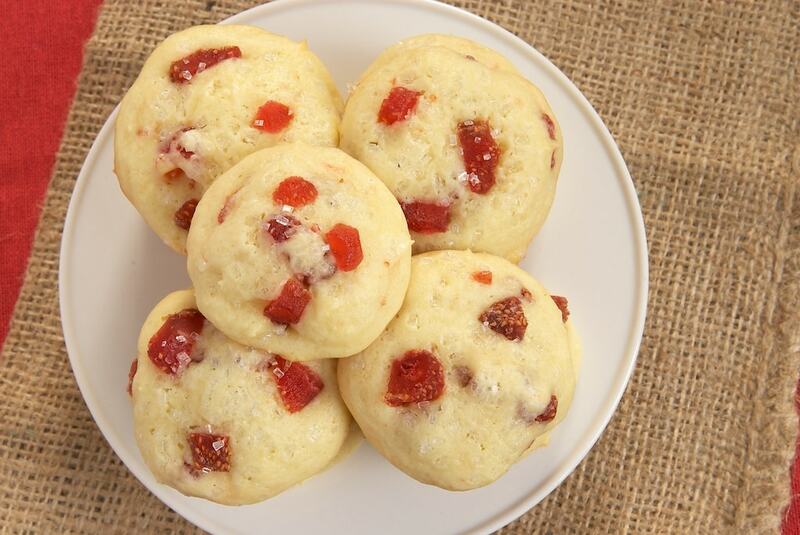 These Strawberry Cream Cheese Cookies combine a favorite recipe for cream cheese vanilla cookies with sweet dried strawberries. 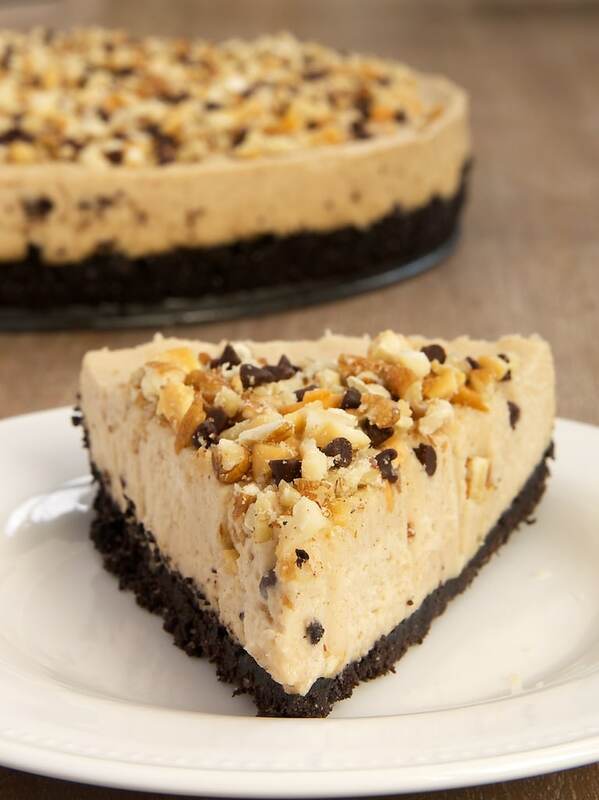 Whether you make your own homemade nut butter or use store-bought, you’ll love this simple and delicious Nut Butter No-Bake Cheesecake. As evidenced by the name, you can leave your oven turned off for this one. Just get to mixing, chill, and enjoy! 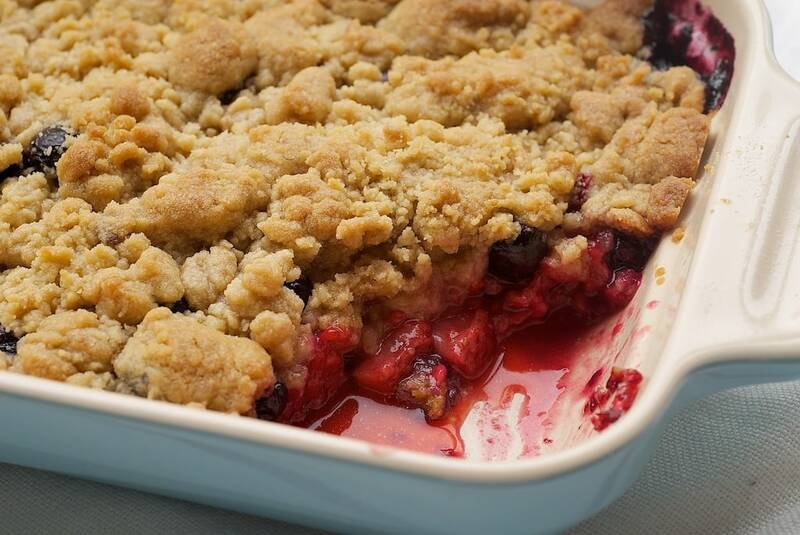 Use a variety of berries or just pick a favorite for making a Mixed Berry Cobbler. 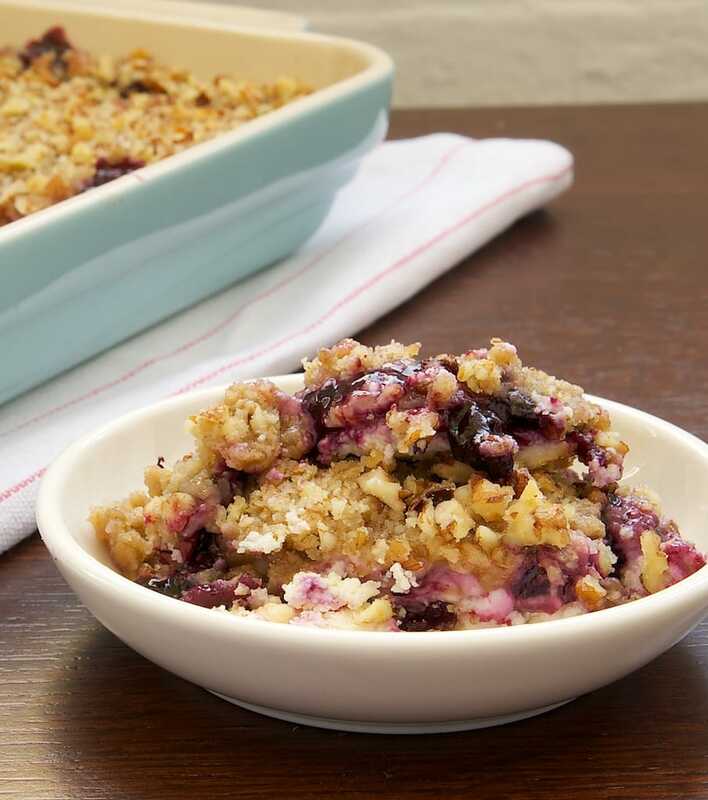 This dessert is amazingly simple to make with just a few basic ingredients. 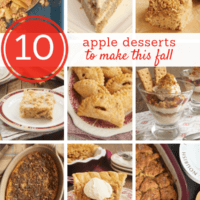 Serve with ice cream or homemade whipped cream for an extra sweet treat. Pecan Layer Cake with Banana Icing consists of layers of nutty cake topped off with a sweet and simple banana icing. It’s a lovely flavor combination just perfect for ending your Easter meal. Springtime always has me thinking of those infamous Hummingbird Cakes, like this Hummingbird Bundt Cake. 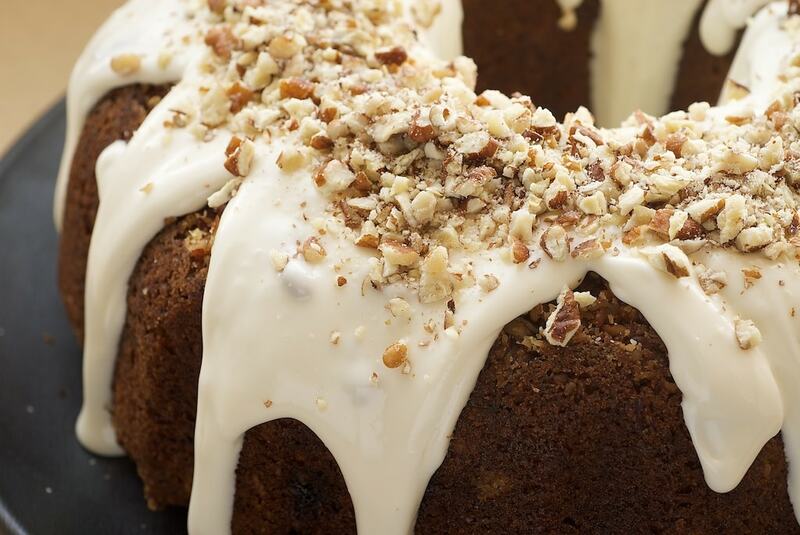 The combination of bananas, pineapple, nuts, and cream cheese make it hard to resist. 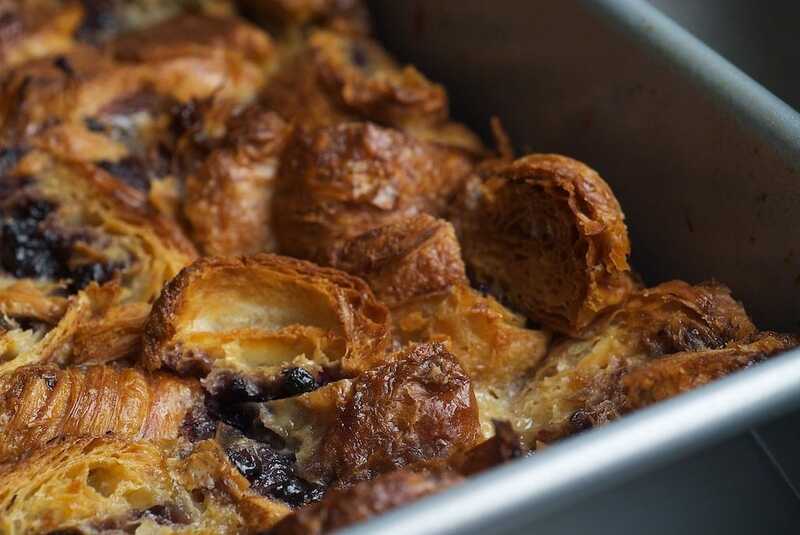 It doesn’t get much simpler than Blueberry Croissant Bread Pudding. Pick up some croissants at your local bakery, grab your favorite blueberry preserves and a few other ingredients, and you’ll have this one in the oven in short order. Use another variety of preserves for a simple variation. 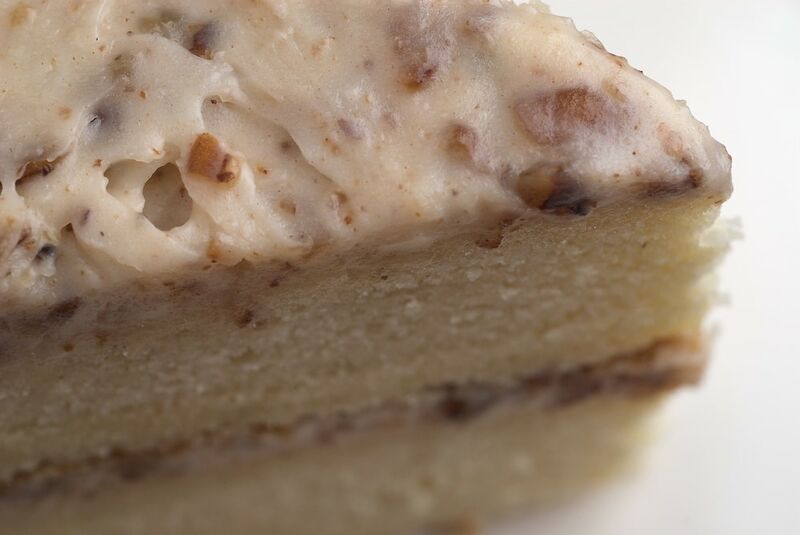 For something a tad more elaborate, try Butter Pecan Cake. 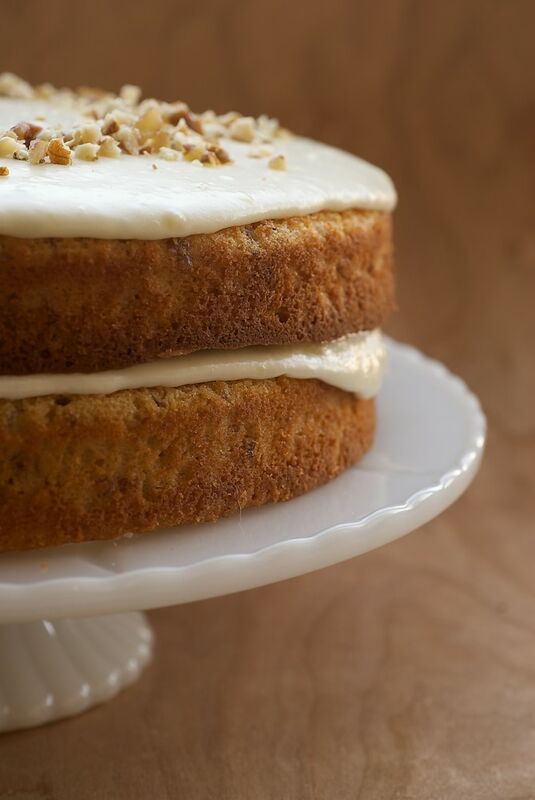 White chocolate cake layers are topped with a nutty cream cheese frosting. One of my all-time favorite cakes! 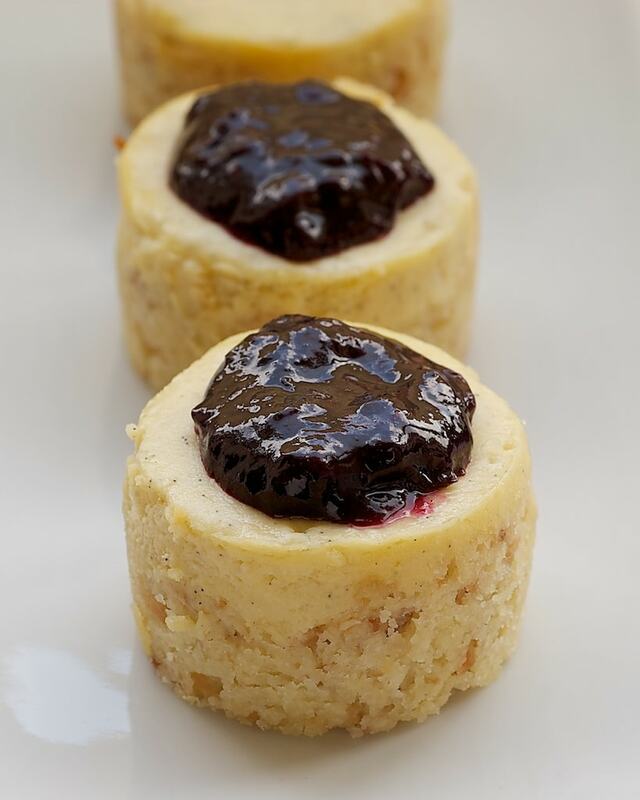 Vanilla Bean Mini Cheesecakes with Blueberry Sauce are layer upon layer of deliciousness. It all starts with a toasted coconut crust, followed by creamy cheesecake, and topped with a simple fruit sauce. 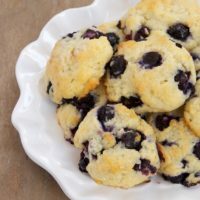 Stick with blueberry or substitute another berry to suit these to your taste. If you’re looking for more ideas, be sure to browse the Recipe Index. No matter what you make this Easter, have a very happy holiday with your family and friends! I still haven’t decided what to make, so I could use all this inspiration!